GTTSystems has a development department for designing and producing customer specific applications. The team consisting of enthusiastic engineers is working together for already a longer period of time and will take on any challenge to develop the best solution for you. Learn from our wide range experience on our blog-page. Battery powered and cost effective solution. 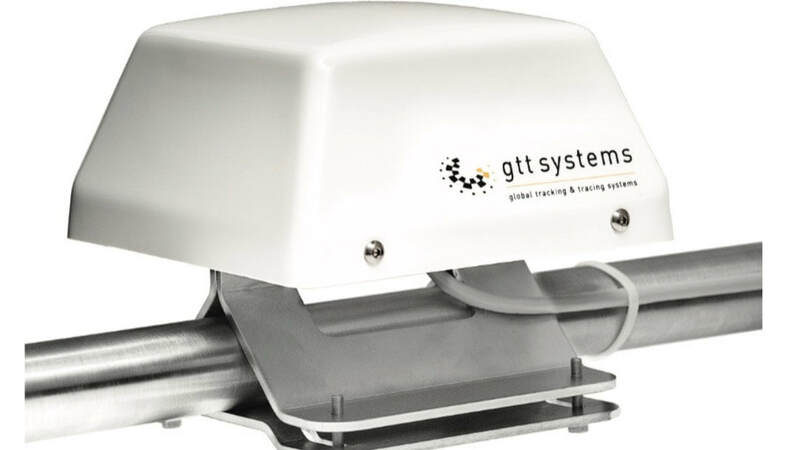 The battery powered GTTS-2000H offers a super low-cost solution for receiving data from your assits/sensors in the field. Providing a true global coverage simplex communicationchannel. At GTTSystems we manufacture our products from assembly to expedition to our delers. Take a 30s peek in our manufacture department.